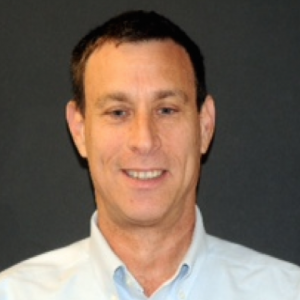 Dr. Botzer graduated from the Hebrew University School of Dental Medicine in 1990 and the Post Graduate program in Pediatric Dentistry in 1995. Between 1995 and 1996, Dr. Botzer was a Research Fellow at the NYU Dental School. He spent time learning a new technique in the treatment of cleft lip and palate at the NYU Medical Center with the Institute of Craniofacial Reconstructive Plastic Surgery. Since 1997, he has been the director of the Pediatric Dentistry Clinic at the Tel Aviv Sourasky Medical Center. Dr. Botzer’s specialty is pediatric dentistry and treatment of neonates with craniofacial anomalies. Since 2000, Dr. Botzer has been involved with tongue tie research and has participated in all IATP summits as a founding member of the IATP. Dr. Botzer has co-authored several articles on Tongue Tie and has performed several thousand frenotomies on newborns with breast feeding difficulties.